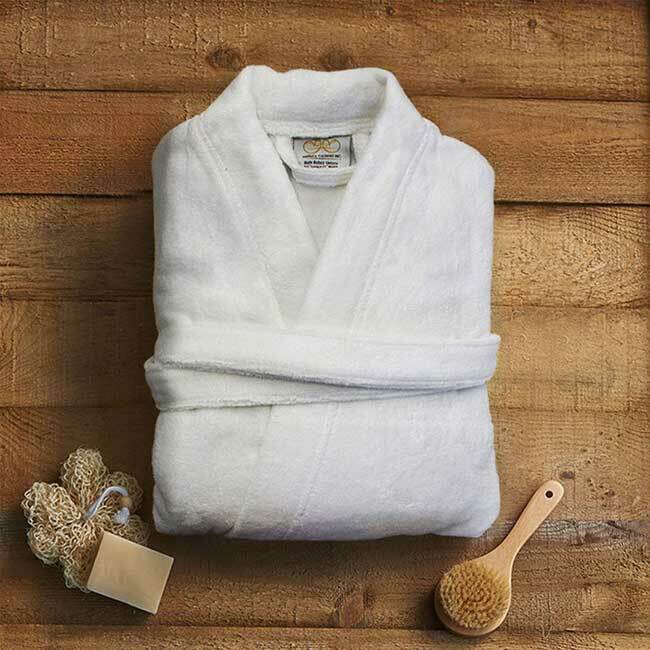 Made of top quality Turkish cotton, our terry cloth kimono bathrobes provide comforting texture, absorbency and softness. 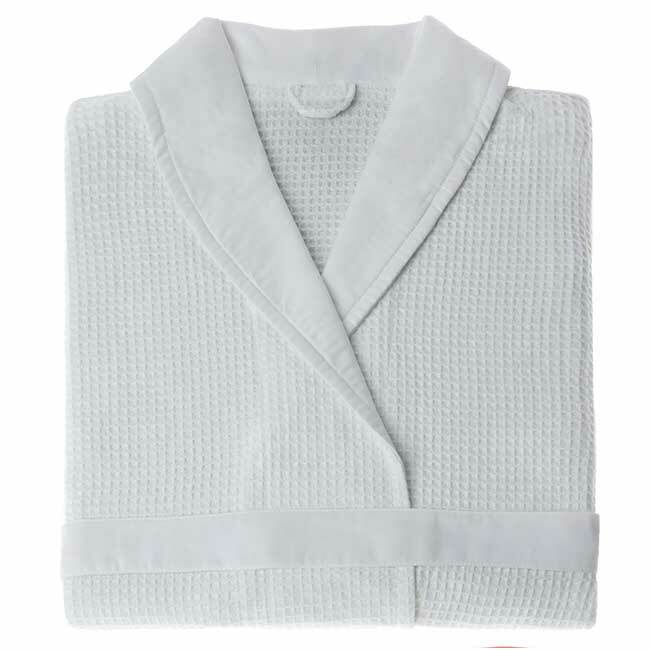 Since they have terry cotton fabric inside and terry velour fabric on the outside, these bathrobes are the softest you can buy online. 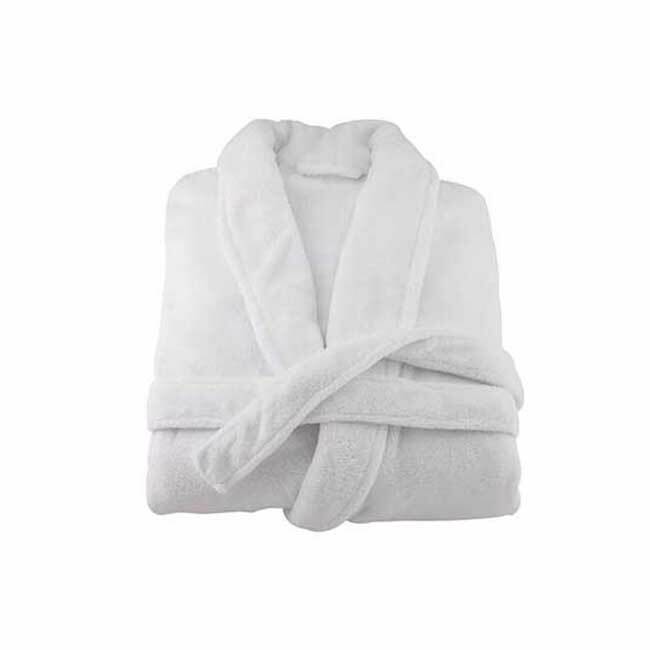 Also, most of the first class hotels and spas around the world use Terry Velour Bathrobes. Another benefit of these robes is that you can wash them and dry them by machine. Terrycloth, terry cloth, terry towelling, terry, or simply towelling is a fabric with loops that can absorb large amounts of water. It can be manufactured by weaving or knitting. Towelling is woven on special looms that have two beams of longitudinal warp through which the filler or weft is fired laterally. 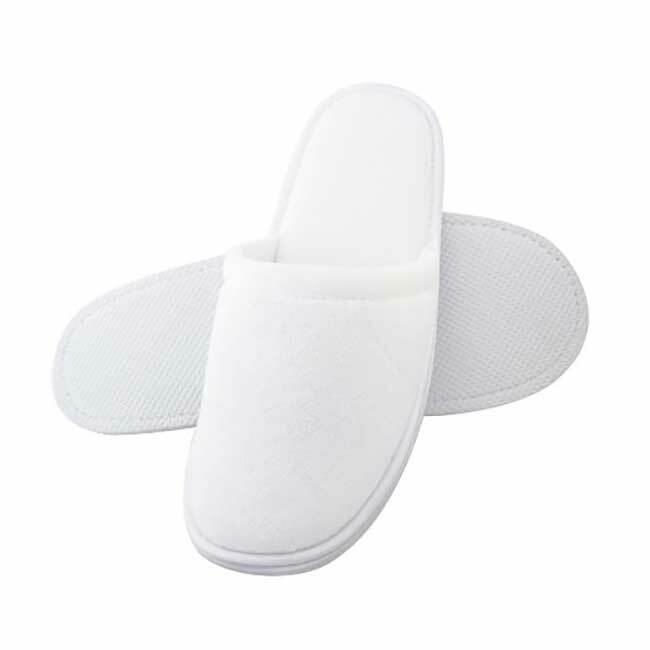 The first industrial production of terrycloth towels was by the English manufacturer Christy. Towell Terry is a [woven] fabric with long loops that can absorb large amounts of water. Its content is usually 100% cotton, but may sometimes contain polyester. French Terry is a fabric, used in men's, women's and children's clothes. One of its sides is flat, while the other side is with cross loops. It is either 100% cotton or contains polyester with elastaine (lycra). It is often warp knitted, and the term French Terry is colloquially used for all warp knitted Terry.